We appreciate that there's many choices if you're simply looking to buy a property in Central Florida, however, that's not just what we do. As Experts in Orlando real estate, we provide a truly bespoke service to all clients, whether buying or selling. 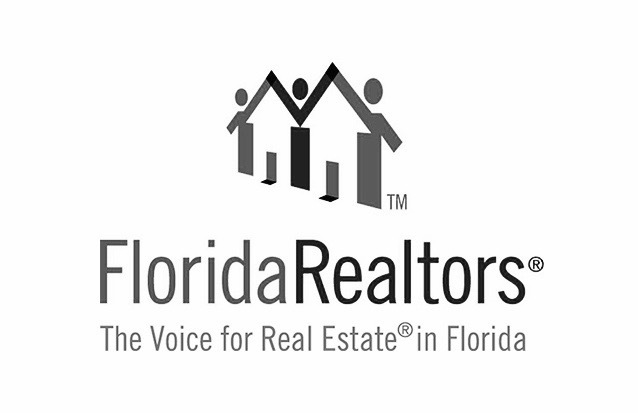 The knowledge, professionalism and experience of our Licensed REALTORS® plays an integral part in our clients success. As a result we provide each client with an unmatched level of service, through a personalized approach to each clients situation, while introducing clients to fully licensed associates specialized in their respective businesses, along with exclusive opportunities and programs other less accomplished and recognized brokerages, do not have access to. The best plans are often the most simple and this is no different, schedule an appointment to meet one of our team during your visit. Visit the world class entertainment of Walt Disney World® resort, Universal Orlando® Resort, Sea World® and many more. See for yourself why Orlando is the #1 Vacation Destination in the World, and why a Vacation Home in Orlando may be one of the best investments you'll ever make for your family! As an exclusive*, we're pleased to be able to offer a V.I.P. Scheduled Tour, in conjunction with the opportunity to stay at one of the Premier Resorts in the area for a 4 Night / 5 Day Visit courtesy of our Sister Company, Global Resort Homes, the leader in the vacation rental home industry with over 25 years of experience. Prior to your visit we will schedule multiple calls in order that we're able to gain a crystal clear understanding of your personal goals and requirements. 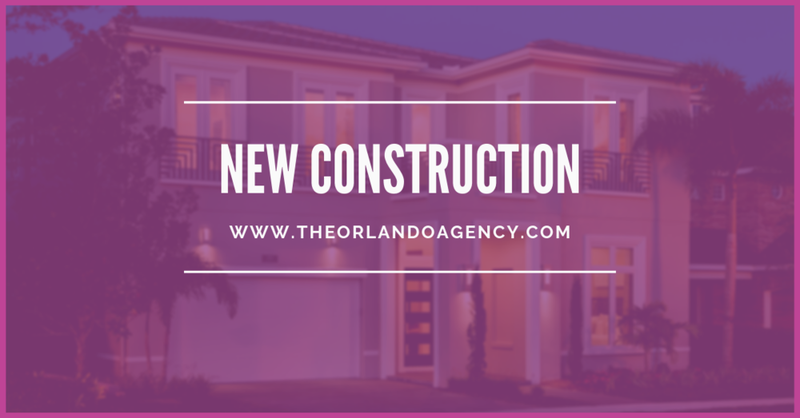 Upon the information provided we'll create a personal portfolio of properties for you to view and provide feedback, so that we're able to maximize your time in Orlando when viewing any properties or communities of interest. Tell Us Who's Coming To Orlando? Your A Place In The Sun V.I.P. Inspection request has been received. We will be in contact with you shortly to schedule.